When you visit Mexico City, visiting the nearby natural and cultural sights is a must. Here’s the Best Day Trips from Mexico City my friends! Mexico City is of course one of the most incredible cities in the world. But one thing you might not know about is the many fascinating attractions lying just outside the city. There are numerous Mexico City day trips available to tourists, and many of them are just an hour or two away. 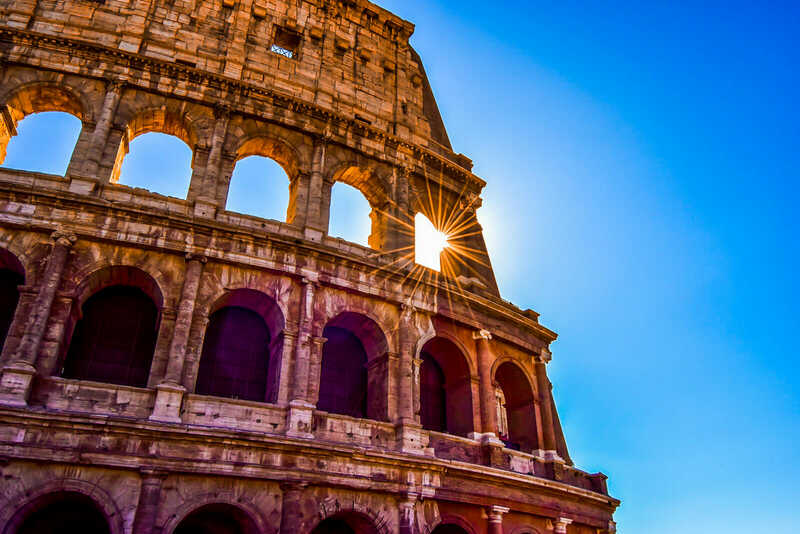 These include everything from ancient ruins to natural marvels. With so many fascinating things to see, there’s no need to confine your vacation to just the city itself. With that in mind, let’s take a look at the best five day trips you can take from Mexico City. 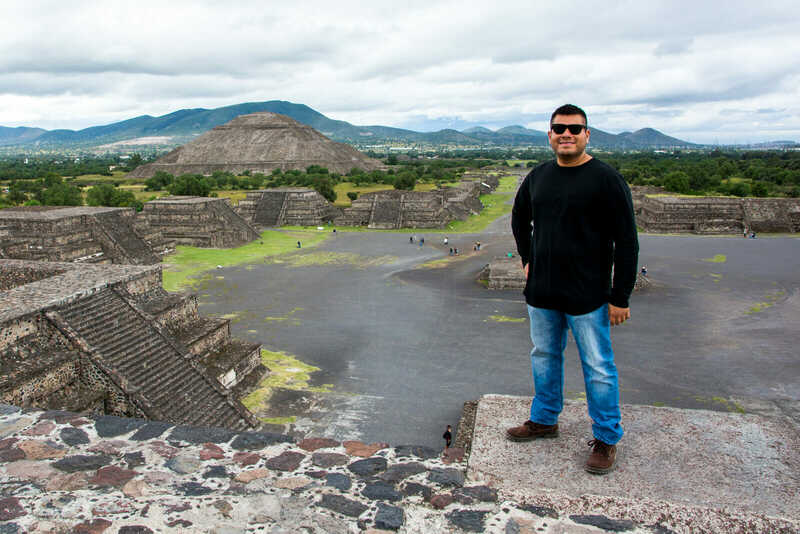 One of the first Mexico City day trips you should consider taking is Teotihuacan. This ancient Mesoamerican city will give you a brilliant snapshot of what Mexican life looked like in the old times. At one time, Teotihuacan was the largest Pre-Columbian city in the Americas. It predates both the Aztecs and the Mayans (it’s almost 1500 years old!!!) and is considered to be one of the best archeological sites of Mexico. Nowadays, you have the option of taking a tour of this archaeological wonder. You’ll be able to see attractions such as the Sun and Moon Pyramids, the Avenue of the Dead, and the Temple of Quetzalcoatl. 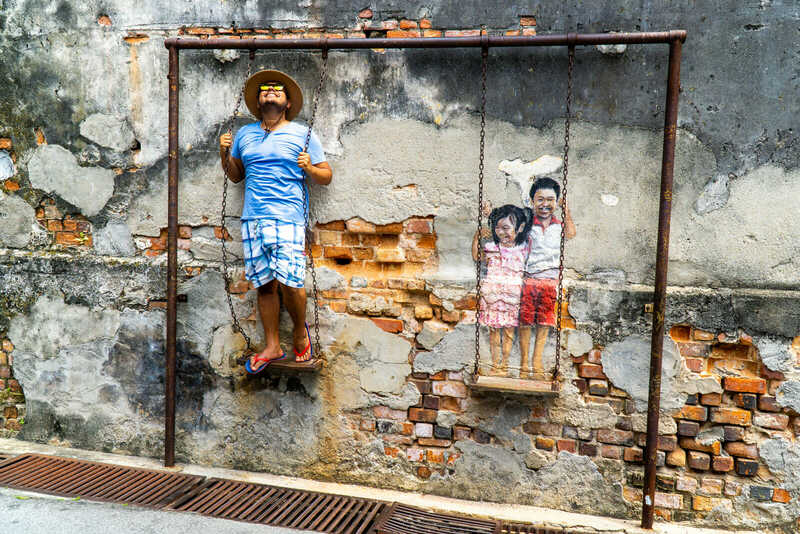 You’ll also see ancient murals and old residential compounds. It’s a perfect day trip for history lovers. It lies just an hour from Mexico City (you can take a cheap $50 pesos bus from Terminal del Norte every 30 minutes), making it a must see for anyone visiting the city. Another place you need to visit while you’re in Mexico City is Xochimilco. Xochimilco is a suburb of southern Mexico City and is characterized by its network of canals and artificial islands, known as chinampas. Visiting this district is truly like entering another world. You’ll take a ride on a colorful gondola to explore this great system of canals, originally built by the Aztecs. This makes for a perfect romantic evening with your significant other. And yes, if you’re looking for something a bit spookier, you can also visit the extremely haunted Island of the Dolls. This floating garden is decorated with hundreds of dolls, which may appeal to the morbid curiosity of some. 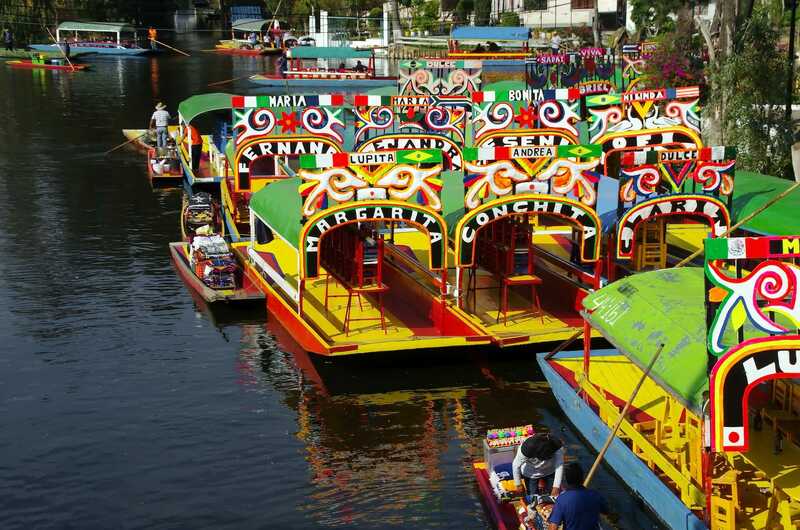 Overall, a day trip to Xochimilco is an incredibly scenic experience that you must see for yourself. 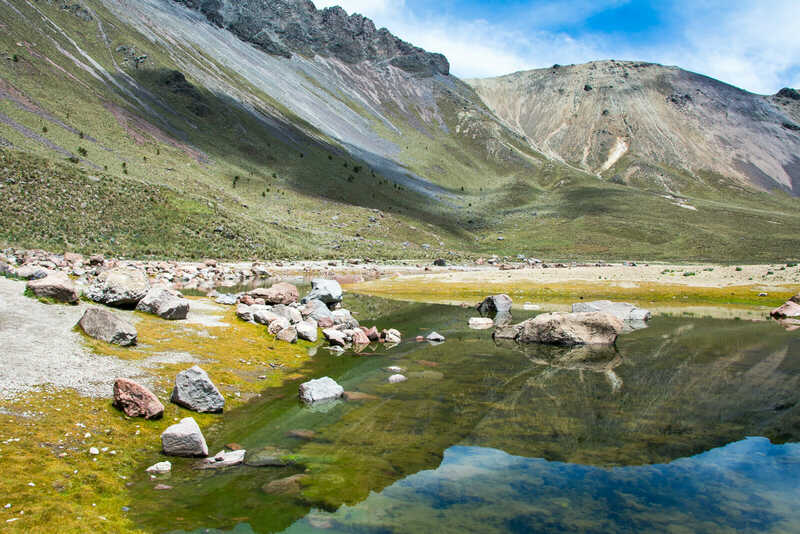 Toluca is a city located one hour away from Mexico City and it is reigned by an impressive volcano: El Nevado de Toluca with its wonderful lakes (Lake of the Sun and Lake of the Moon) and its snow-caped peaks (at least in the Winter). 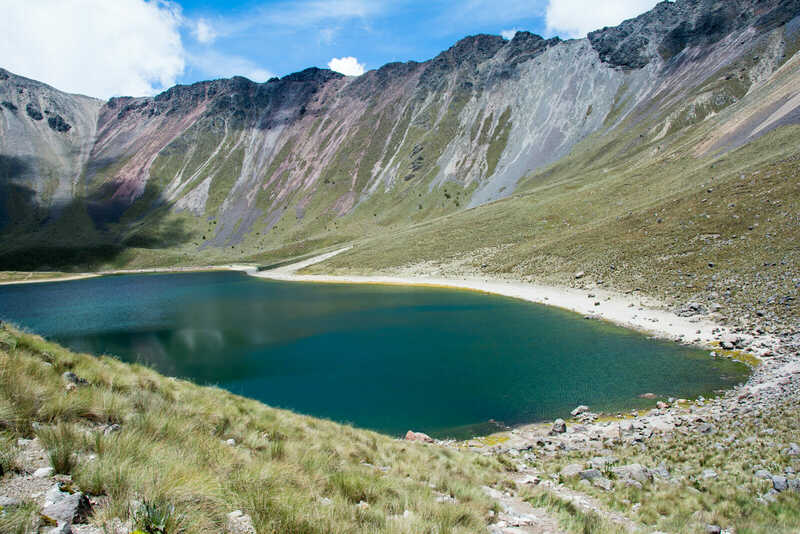 Other than hiring a tour company, the most efficient way to get to the top of El Nevado de Toluca is by hiring a car and driving there (from Toluca, the station closest to the lakes can be reached in 60 to 90 minutes depending on your off-road driving skills). Once you’re there, the lakes are just a few miles away on foot (it took me 35 minutes and I’m not in the best shape I must say!!!) making it a very pleasant hike of wonders. However, be careful with altitude sickness since the lakes sit at an altitude of 4200 meters so be sure to stop if you’re starting to feel unwell! 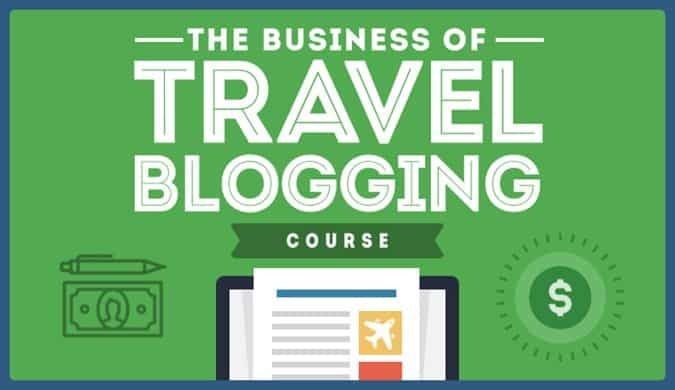 This is something you should check out if you’re in the mood for something more adventurous. 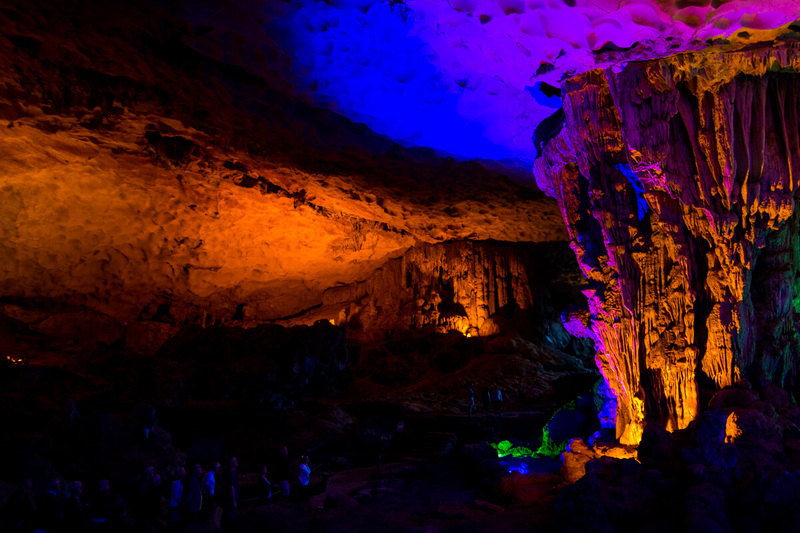 Grutas de Cacahuamilpa is home to one of the largest cave systems in the world. It’s also a live cave system, meaning new formations are still are created today. Exploring these vast caverns is like going on an underground adventure and this should definitely be on your bucket list if you enjoy a good old fashioned adventure of wonders my friends. You even have the opportunity to do some rock climbing while you’re there if you wish to do so!!! I first visited the Cacahuamilpa Grotto back in 1998 when I was a kid and I was truly marveled by its beauty. I really wish I had a DSLR with me as a kid to take some good photos of this wonderful place. This photo below was actually taken in a similar grotto in Vietnam’s Halong Bay. Who knew that Mother Nature was capable of such amazing sights? Believe it or not, Mexico City is the city with the most museums in the world (don’t trust me? I swear it in the name of Tacos al Pastor!!!). Some of my favorite ones to spend a rainy Sunday include the Frida Kahlo House, Museo de Antropología e Historia, Bellas Artes and the Chapultepec Castle. Fancy an amazing view of Mexico City’s downtown? Go the impressive lookout at the Torre Latinoamericana, once the highest building in Latin America, and try to see if you can recognize some of Mexico City’s most famous landmarks. On a clear day you can even see the Popocateplt Volcano!!! Not enough for an awesome day in the big city? How about ending the night with some Lucha Libre in your life? Every Tuesday and Friday at Arena Mexico you can enjoy this very political incorrect show where midget throwing and hair-pulling just add to the spiciness of this national sport. 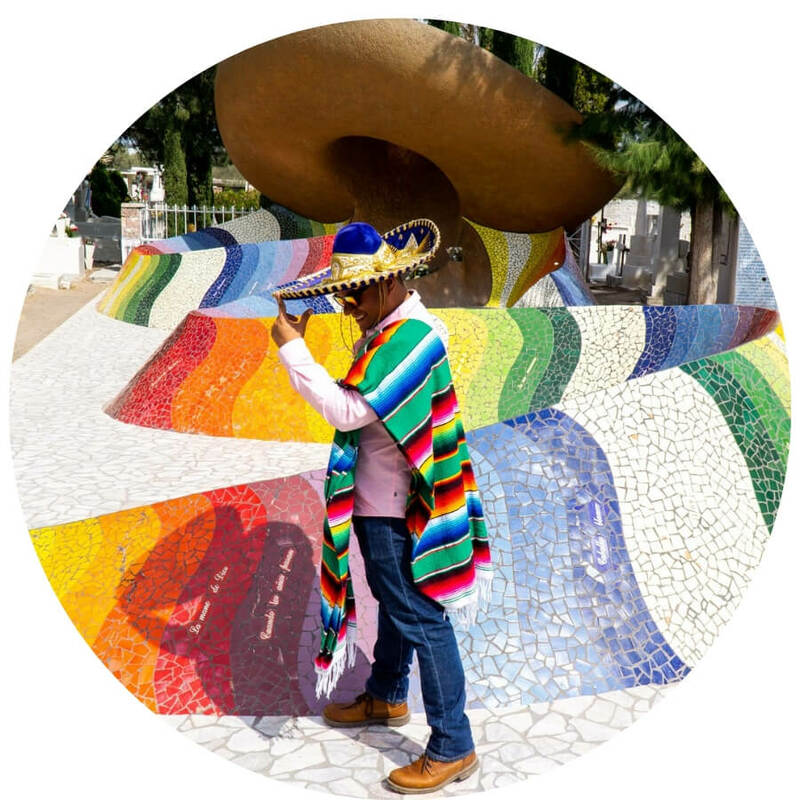 If you’re a culture lover, Mexico City will definitely offer you with more than what you can handle my friends! Wanna learn more things to do and see in Mexico City? 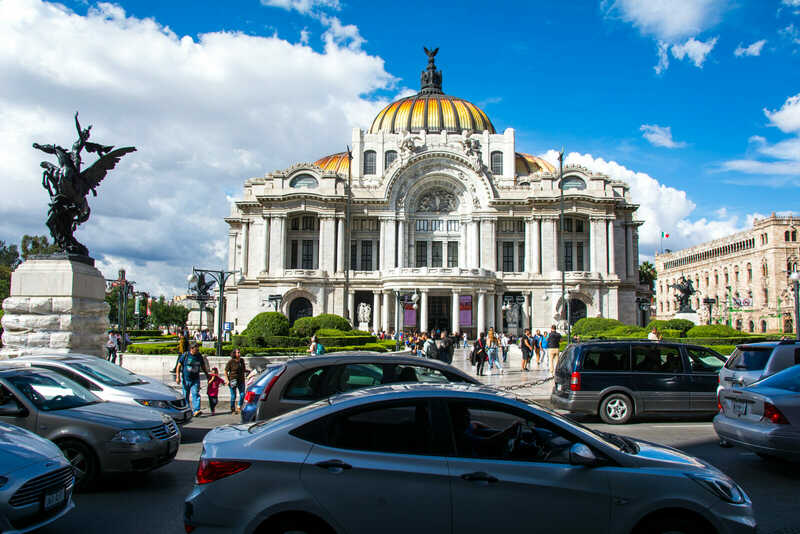 Check out this 3 Days in Mexico City Itinerary for more and read about Thing to Do in Mexico City for Kids! 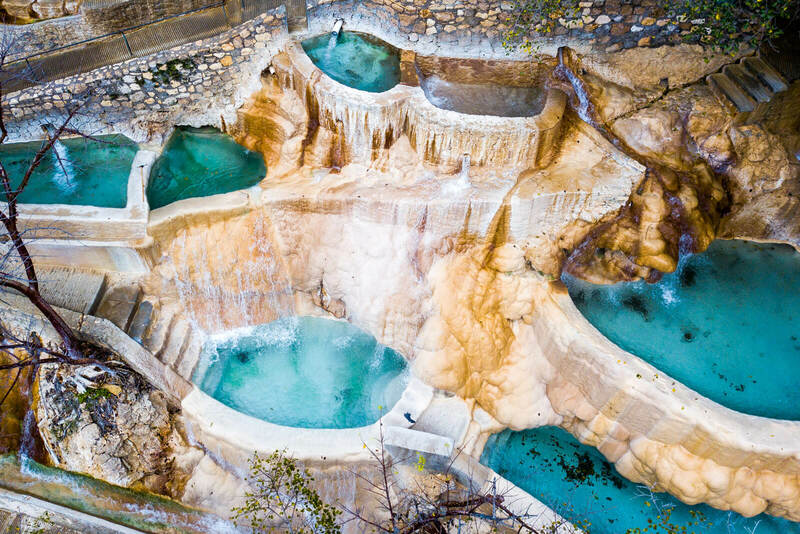 Located in the state of Hidalgo, the Grutas de Tolantongo are a 4-hour drive away from Mexico City which is actually quite reasonable if you depart super early in the morning in order to avoid the heavy traffic jam of the big city. To gain access to these natural thermal pools you have to pay an entry fee of 140 MXN (about 7 USD) plus 20 MXN (1 USD) for car parking. Other than the thermal pools, the biggest attraction of the Grutas de Tolantongo are the pristine waterfalls. You can swim underneath in order to access a very beautiful grotto of wonders!!! 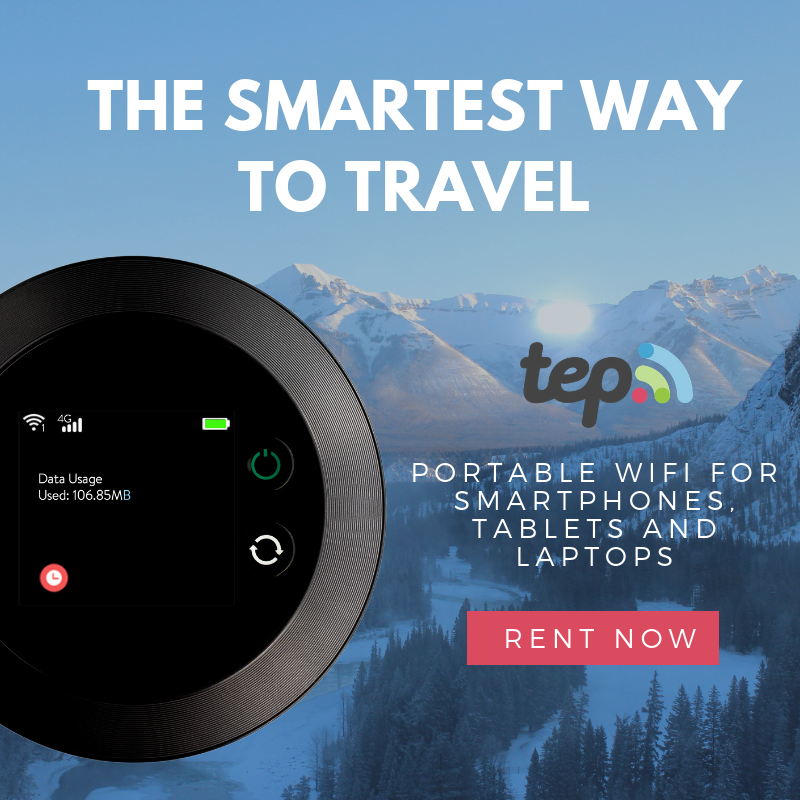 Alternatively, you can spend the night in one of the many hotels inside the Grutas de Tolantongo, prices begin at 600 MXN for a double room but you cannot book in advance so first come, first served my friends! Who’s ready to take a dip? Did you know that most foreign tourists that visit Mexico never actually spend one day in Mexico City? While one of the main reason is that the resort towns such as Nuevo Vallarta, Los Cabos and Cancun have their own international airport, another important reason is that foreigners often have this idea that Mexico City is unsafe. Sure, as it is the case with every big city, including New York and Atlanta, the street crime rate of Mexico City is very high (murder rate in 2009 is 8.4 per 100,000 which is higher than the 5.6 of NYC but lower than the 14.8 of Atlanta) but it is important to be aware that it takes place in certain rough non-touristy neighborhoods and that in broad terms, Mexico City is super safe for foreigners. In fact, the only crime that my friend Every Steph witnessed during her week in Mexico City was the time she got criminally overcharged for a pair of figs at the San Juan Market! And how about the earthquakes Raphael? Isn’t Mexico City famous for them? Well, Mexico City will literally shake your world in more ways than one (hello mezcal tasting!!!) but I seriously wouldn’t be THAT worried about random natural disasters that potentially could happen anywhere at any time. Sadly, many people cancelled their trip to Mexico City after the most recent earthquake in September because they were afraid that a new earthquake might take place and that seriously hurt the economy of the people of the city. 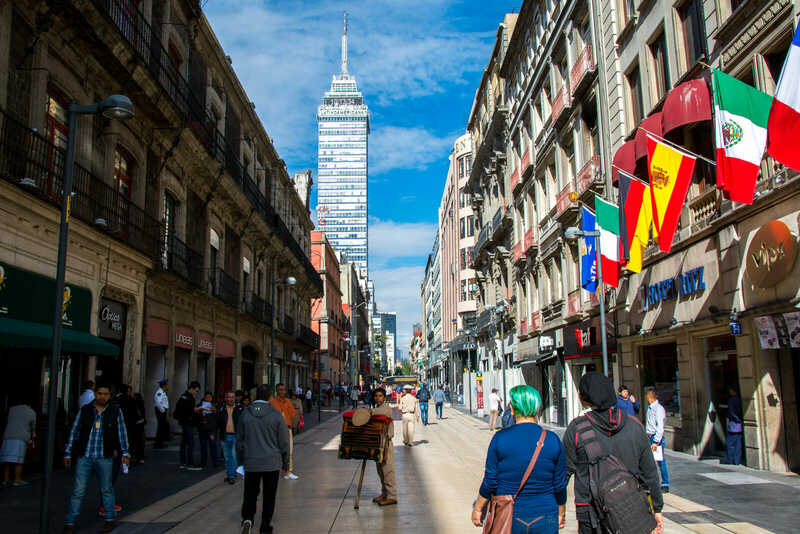 Mexico City stands tall after the most recent tragedy and it would be greatly benefit if visitors enjoy it to the fullest and recommend it to their friends and family. Don’t be afraid, be strong!!! During my most recent stay at Mexico City (October 2017) I was kindly hosted by Chaya BnB , a beautiful boutique hotel near Bellas Artes, who were kind enough to invite me to stay at their deluxe suite with one of the best bathtubs ever. 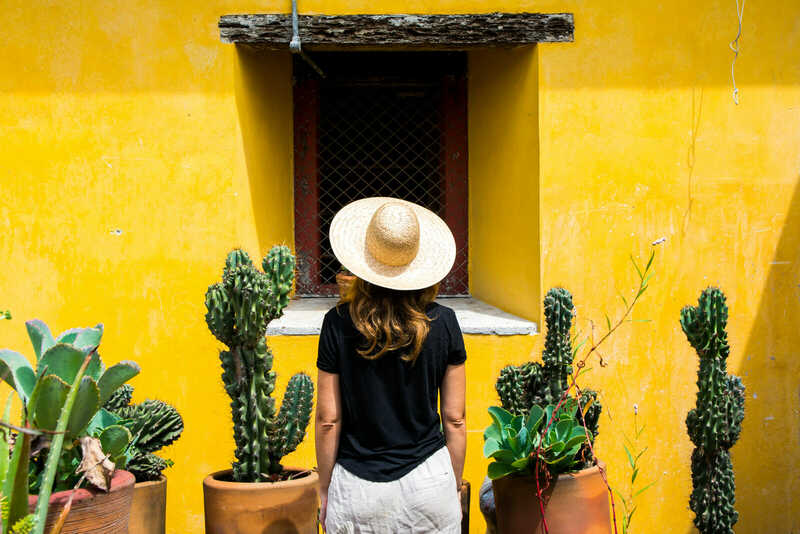 The building is a very beautiful one with hammocks on the rooftop terrace and hats you can borrow to take amazing Instagram photos by its beautiful yellow wall surrounded by cactuses. How cool is that??? I hope you have enjoyed this article about the best day trips from Mexico City. Don’t forget to subscribe in order to get more awesome updates and tips straight to your e-mail! Have you ever been to Mexico City? Would you like to? What were some of your favorite things to do and see in Mexico City? Share your thoughts and let me know what you think! 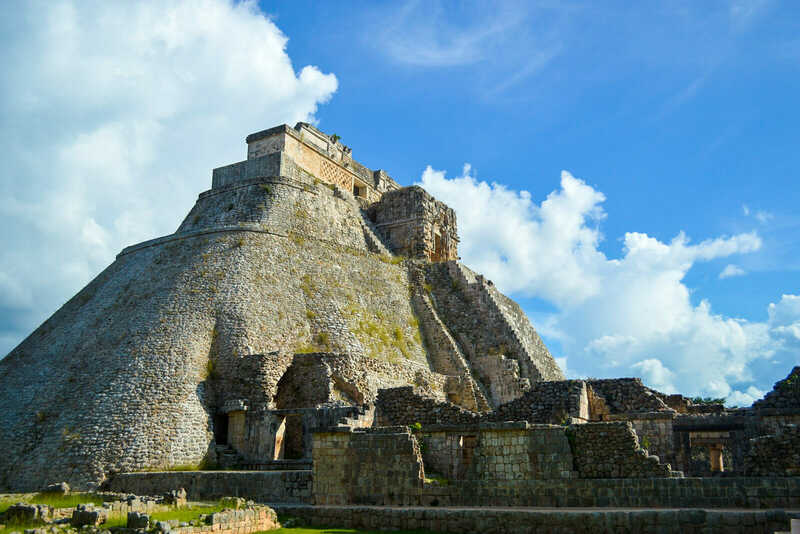 The Uxmal Light and Sound Show: Is It Worth It? Well, thank you for helping me out with the figs. You are so nice… NOT! I have spent a week in Mexico City twice in the past 5 years in January. I LOVE it! There is amazing architecture, art, cultural and historical artifacts! The City is amazing! Besides historical sites one should visit the Justice Building at the Zocalo to see the murals. There is a free headset that describes them. (Take your passport as you will need to leave at the reception.) At the City Hall there are also murals in the staircase. The Hospital de Jesus is the oldest in the Americas. It isn’t far form the Museum of Mexico City. The Abelardo l Rodrigues Market and Cultural Centre are not far from the Zocalo. There is a school, theatre and market with, yes, more interesting murals near the theatre and at the market mainly in the stairwells. Diego’s murals also line 3 stories of 2 courtyards at the Education Department Building and are free to view. The main Post Office is a must as are the Art museums in its neighbourhood. The Archaeology Museum- the only place I’ve felt the need to take a taxi to and from while staying near the Zocalo- is considered one of the best 3 in the world. “Lucy” is there. I have stayed in the Hampton Inn very close to the Zocalo. It is in a Colonial building and has been modernized around 4 stories with an inner courtyard and outdoor roof-top oasis. The service is very professional and friendly. The breakfast is a full with many hot and cold choices, Mexican and N. American, fresh fruit etc. Sometimes prices vary but are moderate and if they go down before you arrive you can call the International number and ask for the lower price and it will be honoured. Bonus: There is a a washing machine that is FREE! I have never felt unsafe in Mexico City but return to the hotel when I notice locals leaving the streets in the early evening. Hanging around churches and Cathedrals anywhere in Mexico is great fun on any Saturday as there may be several weddings, a baptism, blessing of a 16 year old girl and an opportunity for wonderful photos! I’ve never been to Mexico City or indeed, Mexico! Somehow, I seem to have left out travels to South America as I’ve only been to the one – the Dominican Republic! I seem to prefer Asia instead.. and when we went to America, we were really close by – Arizona! ‘Hope to visit Mexico in the future though.